That practicality really does serve a special niche though. 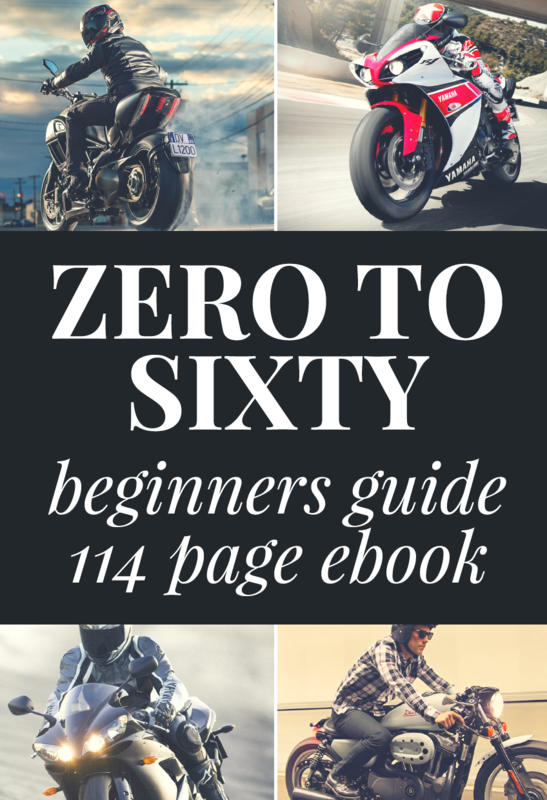 There are many riders that have no desire to be crouched over on a sportbike or leaned way back on a cruiser. They want something they can ride on a daily basis. Something they can learn on and ride for years after that. If that's you, then you might just find yourself falling in love with this ugly duckling. Probably one of the most forgettable motorcycles you have ever seen. Chances are you might not have even heard of this bike, much less considered it for purchase. If you haven’t though, you could be missing out on one of the best and more practical street bikes out there. This is a friendly bike that a confident beginner could start on, and ride for many years. 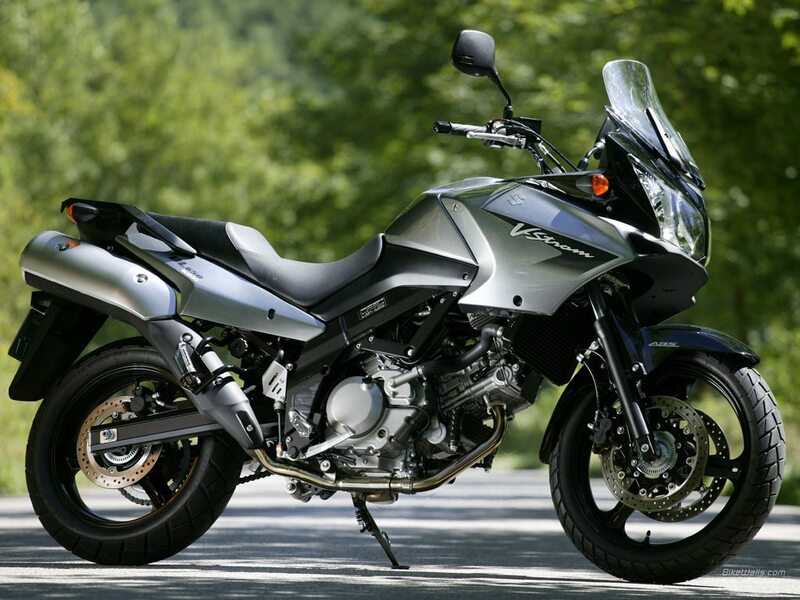 Is the Suzuki V-Strom Ugly? There is no way to slice it, to most people the V-strom series looks horrendously ugly. Adventure bikes generally are pretty odd looking, and the V-strom 650 is no exception. It’s not so ugly you are going to stop in your tracks and stare, but it’s so unexciting you may not even notice it. That ability to go unnoticed is actually one of the best features of the V-strom. Yes, it has an amazing engine, brakes, and handling, we will get to that. But this motorcycle might as well be wrapped in the same stealth material as the SR-71 blackbird. It seems equally invisible to women, men, and cops. Find yourself going a bit faster than the speed limit on accident and most cops won’t even give this bike a second glance. That’s because the person that buys a bike like this isn’t your typical squidly kid who wants to race on the streets and do burnouts in the Walmart parking lot. This is the type of bike that gets ridden 300 days out of 365. Ridden in rain, ridden in the 100 degrees summer, and ridden when the icy environment scares other fair-weather motorcycles into their garages. This is a riders’ motorcycle. Powered by a tuned version of the engine found in the SV50 and SFV650, that makes this V-strom a great beginner motorcycle for a rider that doesn’t want to start on a smaller bike. It has great torque and power that is 100% aimed at real world street riding. 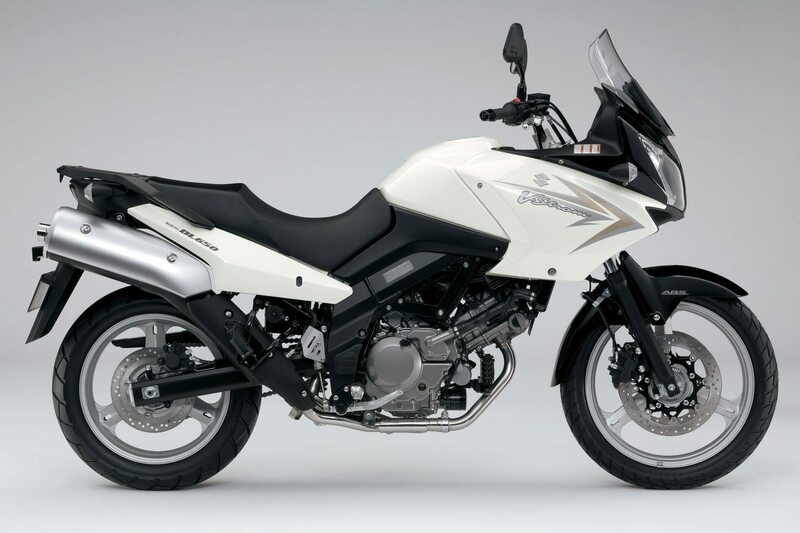 The newer version of this motorcycle also come with anti-lock brakes (ABS). The brakes on this motorcycle are simply amazing. 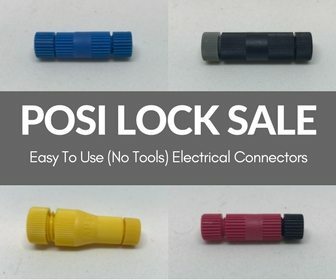 It stops the bike quickly and efficiently. 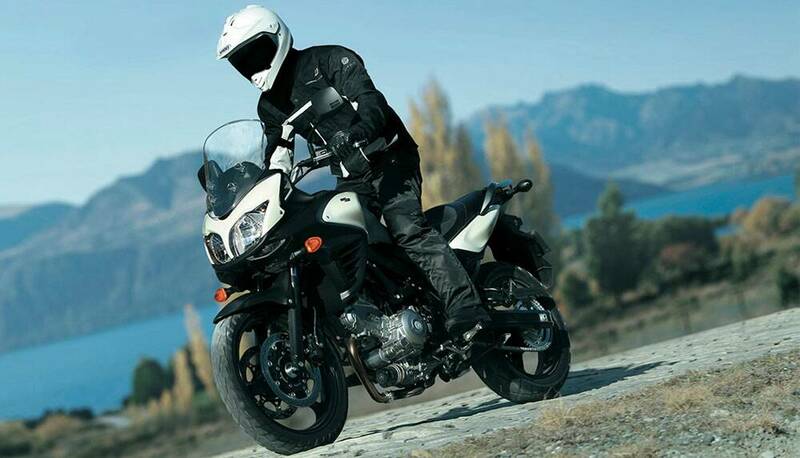 Comfort is also something that the V-strom 650 does exceptionally well. The wide bars, upright seating position, and comfortable saddle make commuting on this bike a joy. It’s just as capable headed down to the grocery store as it is riding for hours on a moto-camping adventure. That is what the V-strom does really well: touring. It has the option of coming with hard luggage so you can take all of your gear if you feel like riding to a forest to do some camping. While not as capable as a straight up dirt bike for off road use, this V-strom is right at home on fire roads all day. The luggage also makes day to day errands much easier. You can store your motorcycle gear in it, or pick up some bread and milk for your house without having to wear a backpack. Let me keep it real with you, this bike is amazing and a great performer. The only thing is it’s not very exciting. 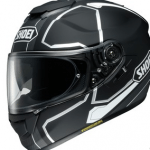 It’s not exciting to look at, it’s not exciting to ride, its just very…. practical. That practicality really does serve a special niche though. There are many riders that have no desire to be crouched over on a sportbike or leaned way back on a cruiser. They want something they can ride on a daily basis. Something they can learn on and ride for years after that. If that’s you, then you might just find yourself falling in love with this ugly duckling. 2012 Suzuki V-Strom 650. The Team at Expedition Portal takes the Suzuki V-Strom 650 on an grueling test in the Bradshaw Mountains. Suzuki V-Strom 650 (2017) – Ride and review. LikeSocial headed for the foothills of Tarragona south west of Barcelona to try out Suzuki’s new V-Strom 650.